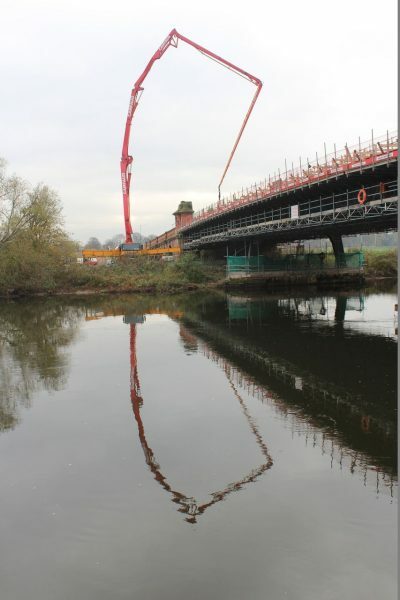 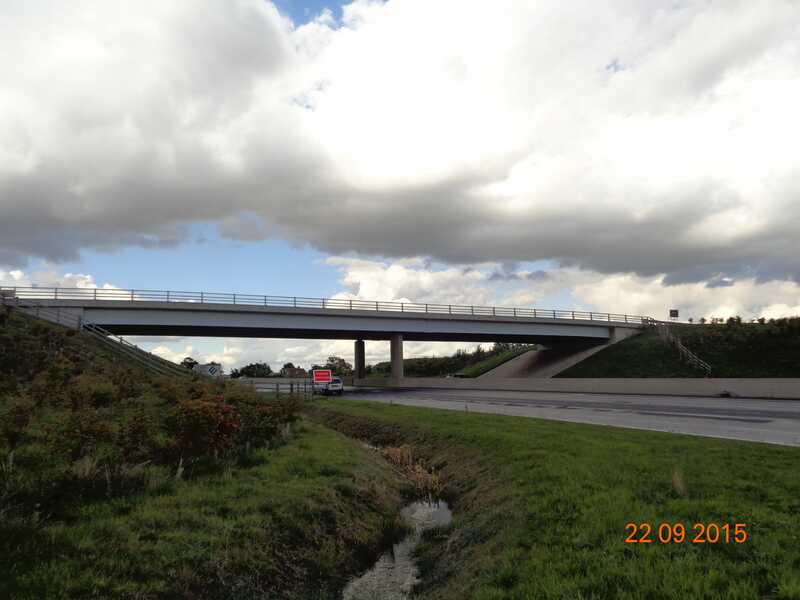 Consisting of several junction bridges and ovepasses along a 20 mile stretch of the new A46 Newark to Widmerpool Highway. 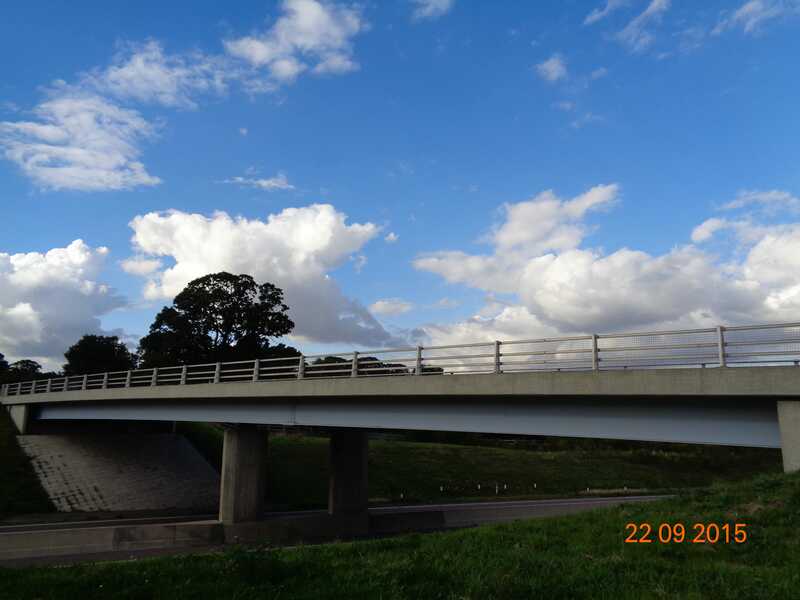 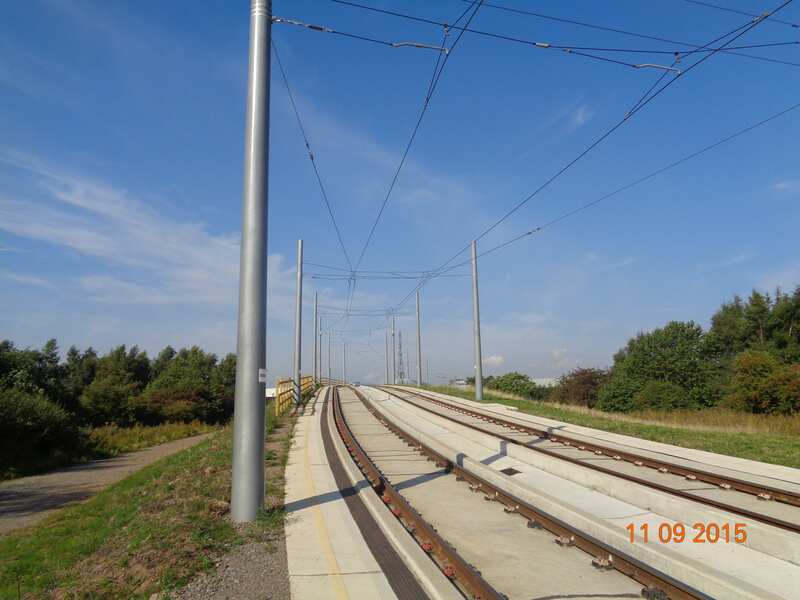 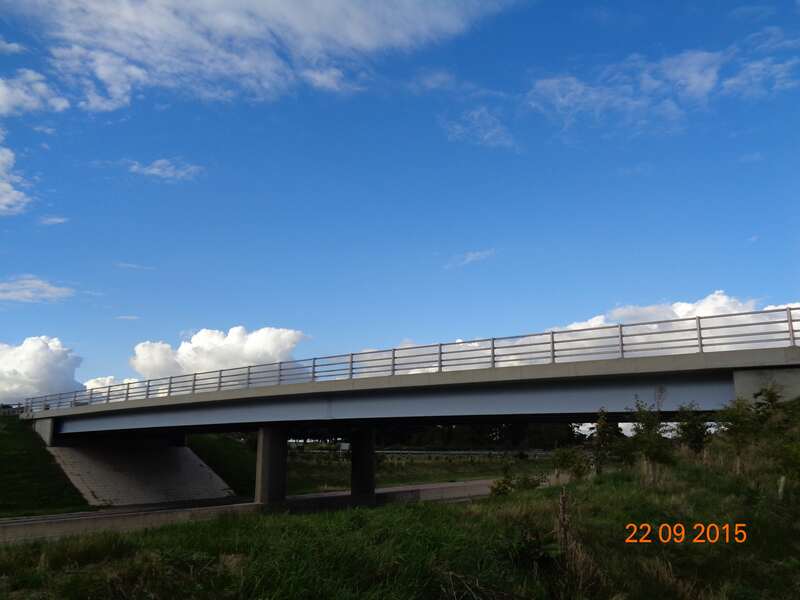 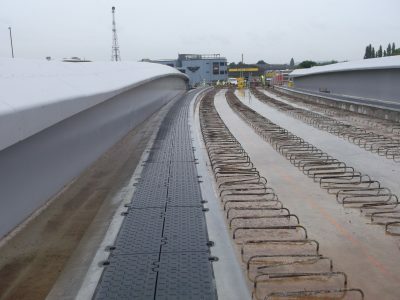 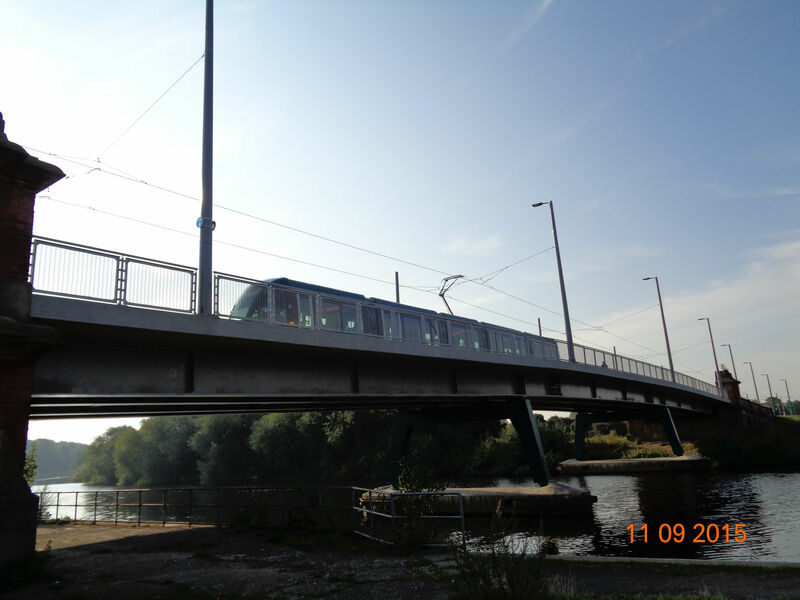 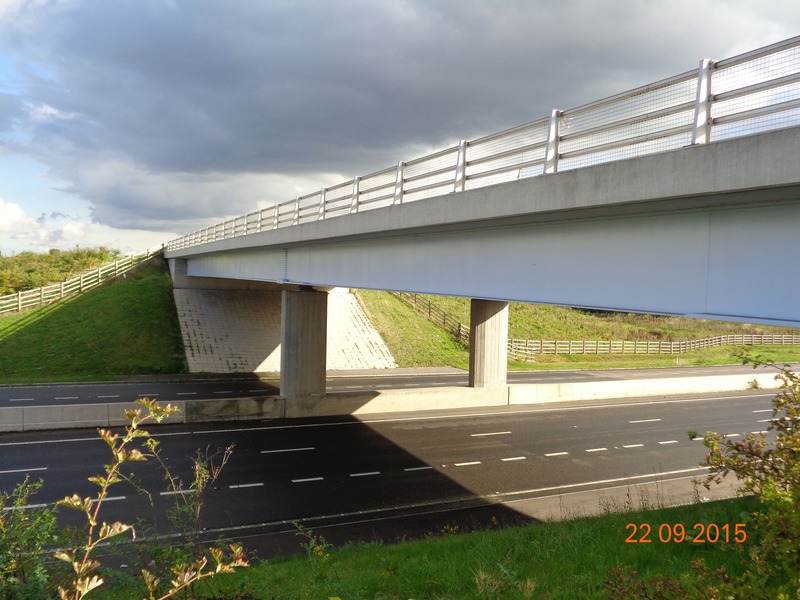 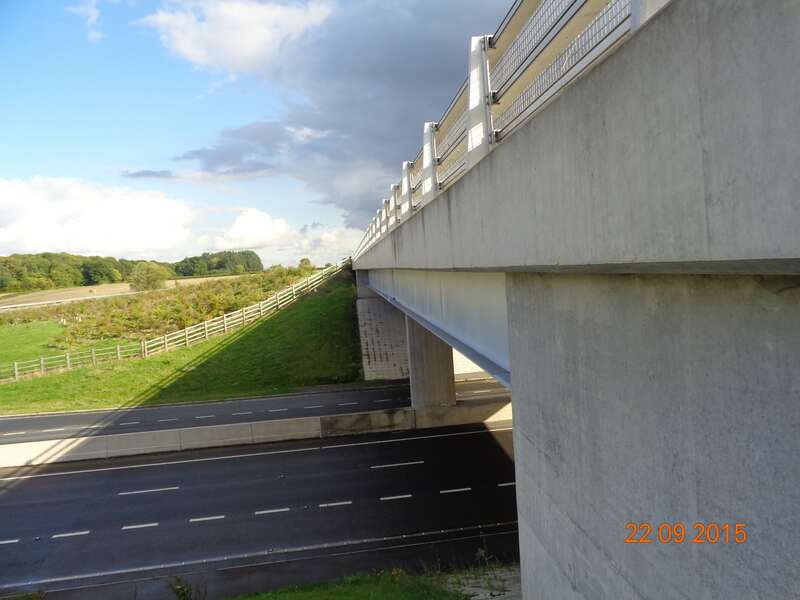 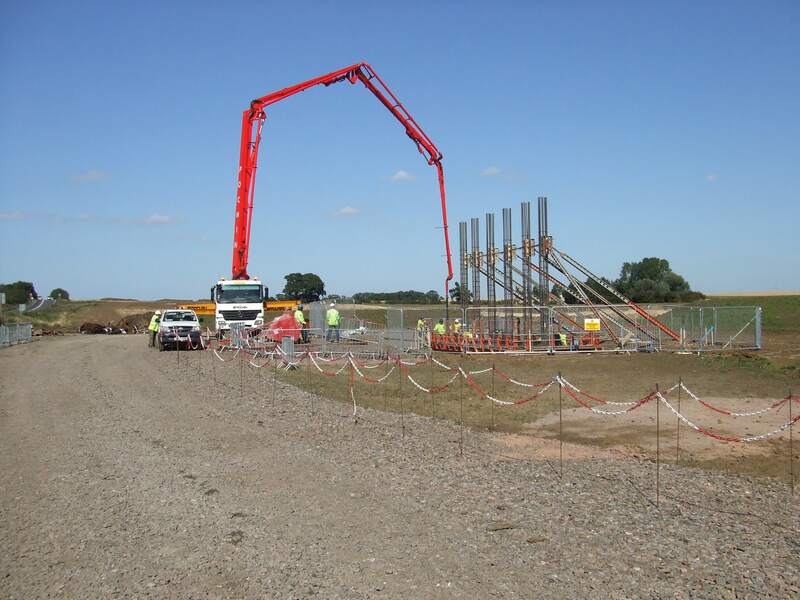 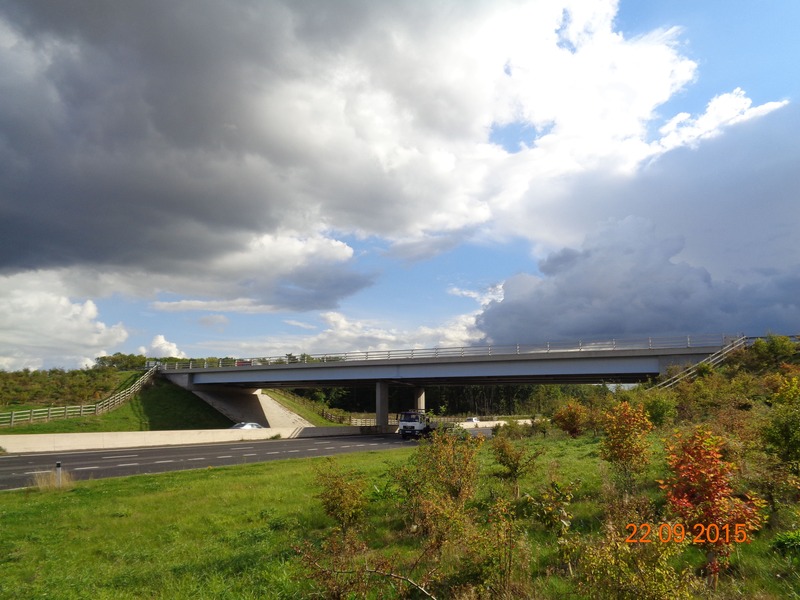 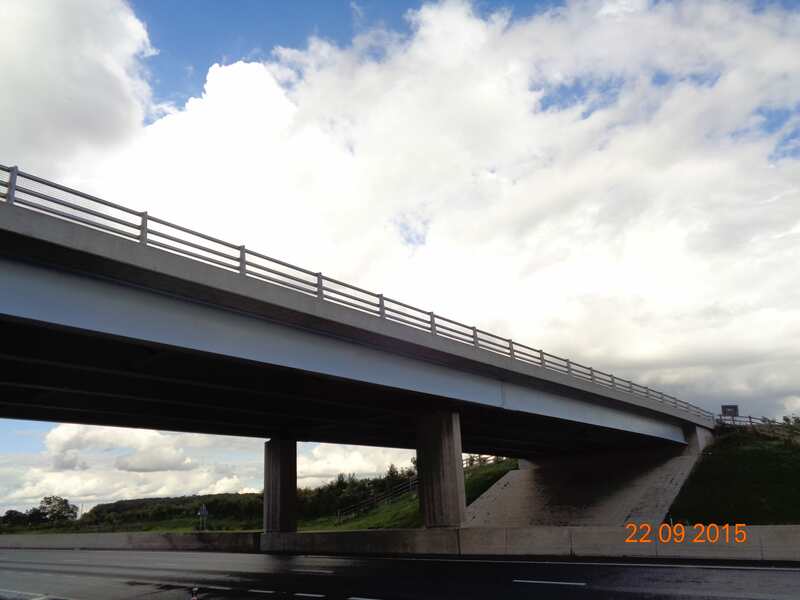 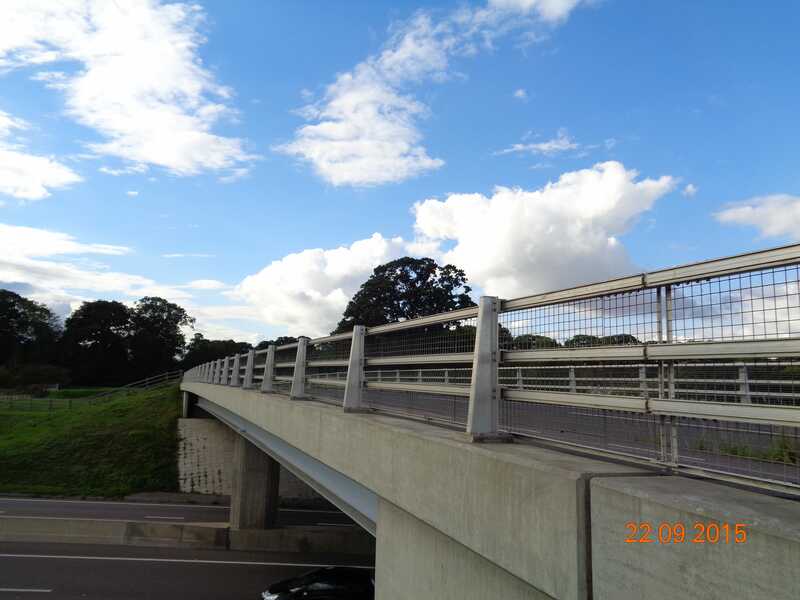 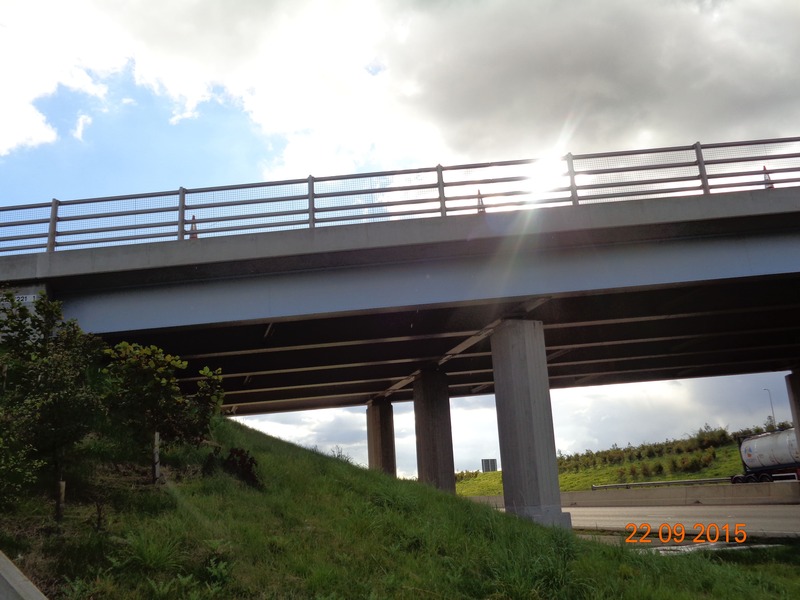 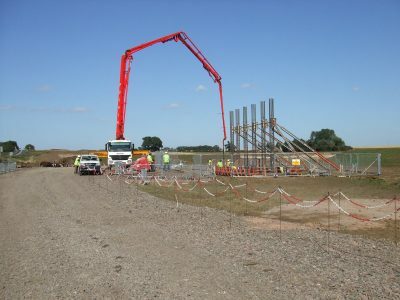 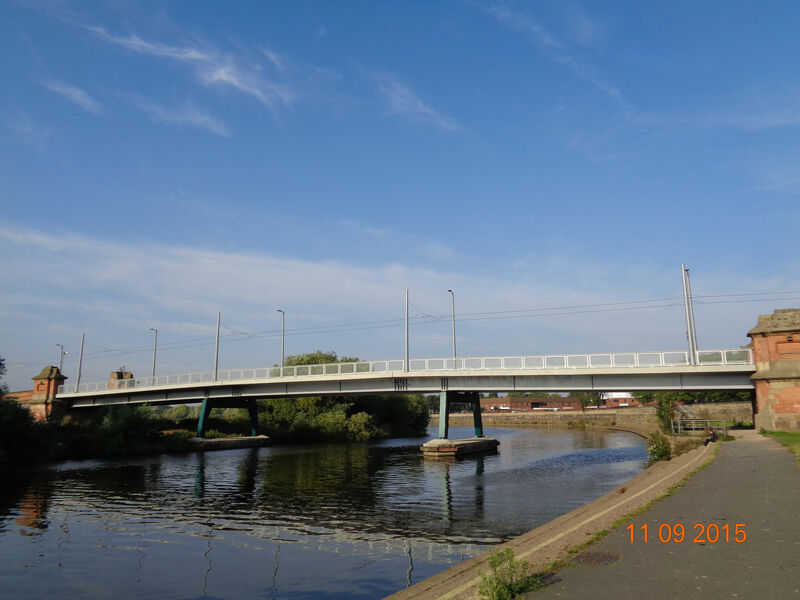 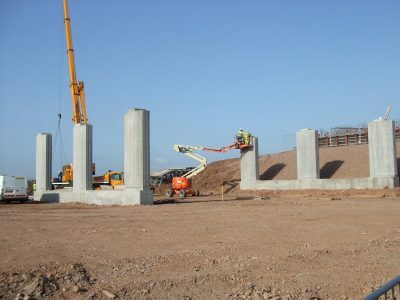 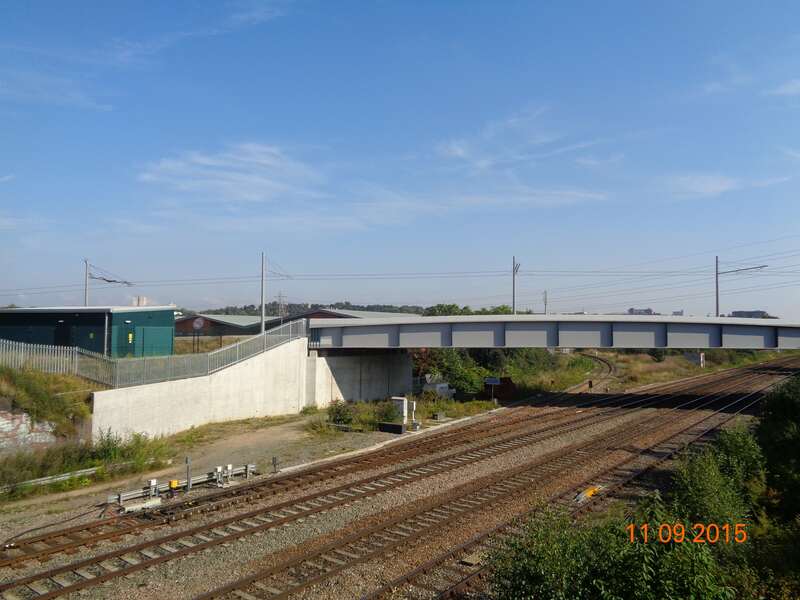 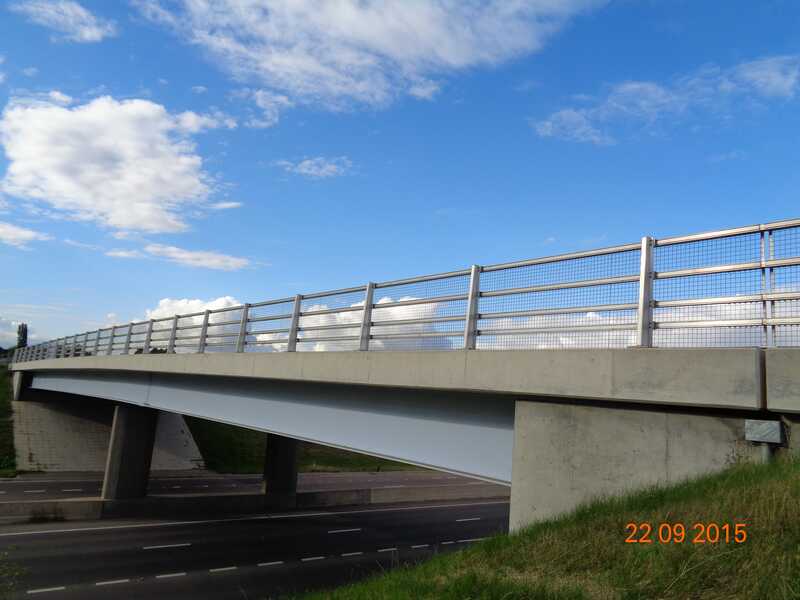 Working for Balfour Beatty (for the Highways Agency) with a £2+m subcontract value, the project was successfully handed over and met the tight demands of the highway programme. 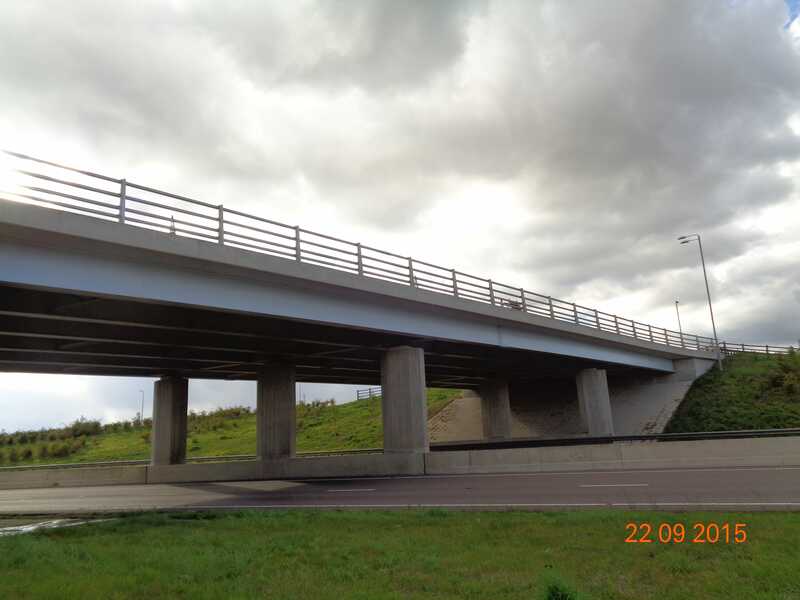 Working for Vinci on this demanding scheme presented many challenges, all of which were overcome to successfully deliver the three main structures. 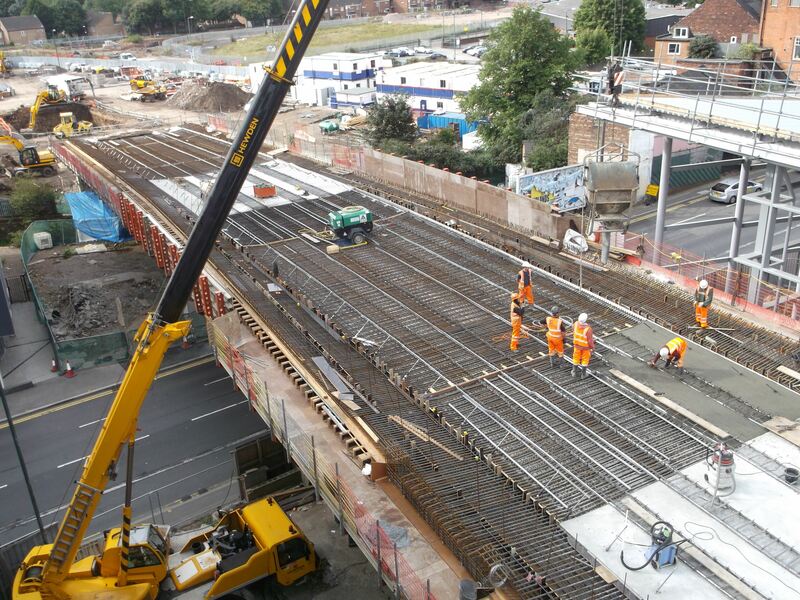 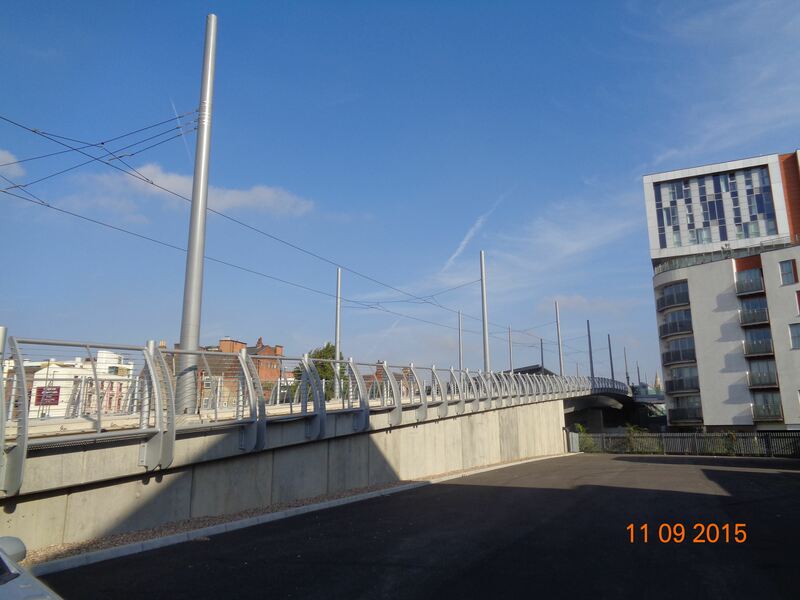 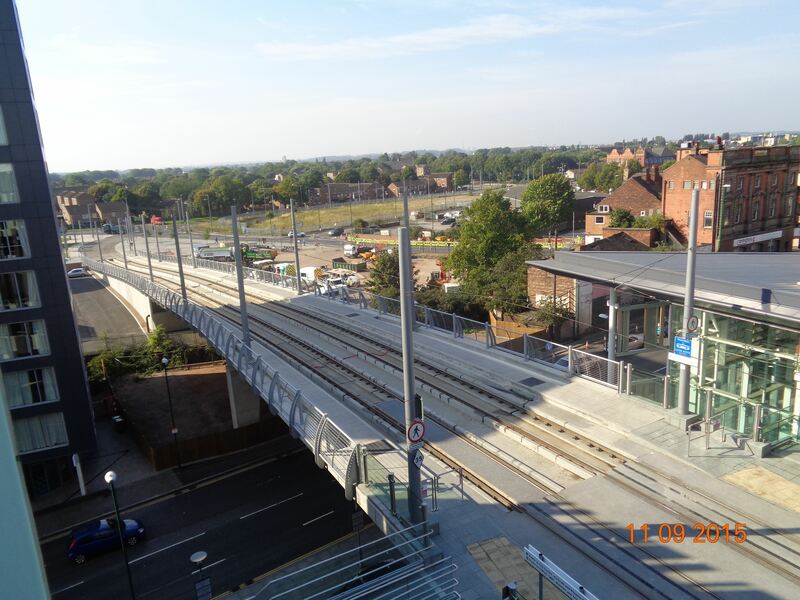 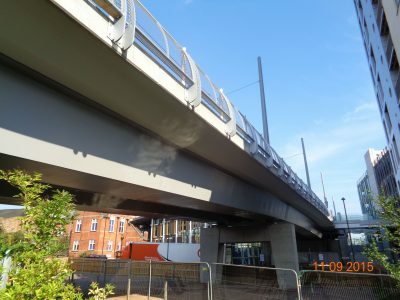 With a subcontract value of over £2m, this project used a diverse range of formwork, falsework and cranage which all ensured the scheme met the high standards of the client.